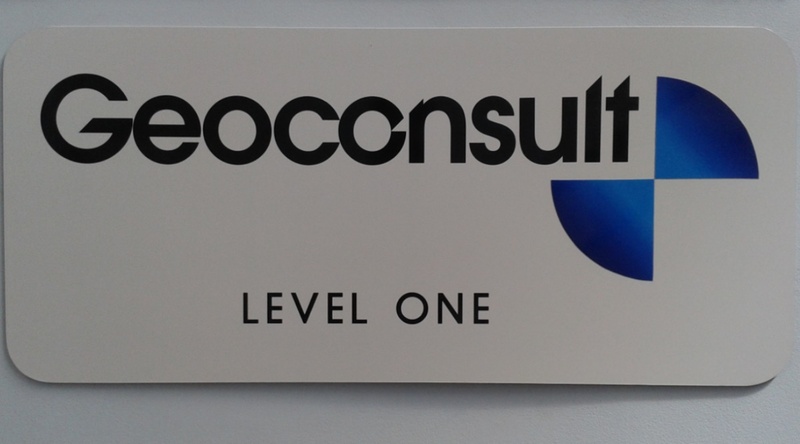 Geoconsult has been based in Henderson since 2009 and moved to our current location on Lincoln Road in early 2015. 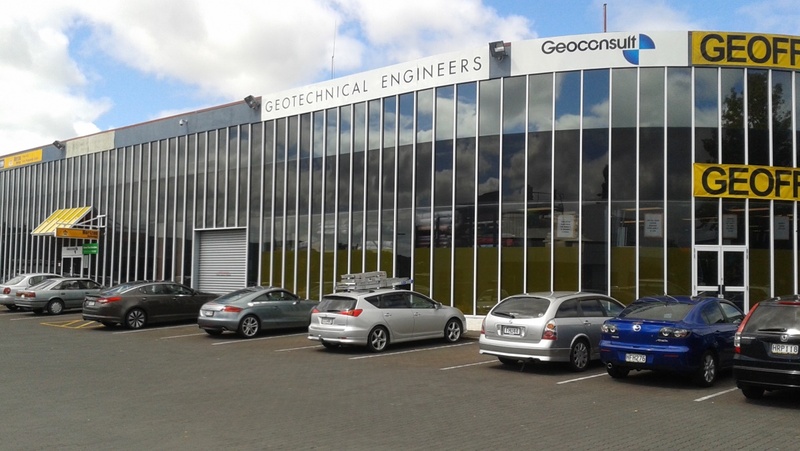 If you’ve made an appointment to come and talk to one of our engineers, you’ll find there is plenty of free parking out front. When you arrive, go through the main door, turn right and go up the stairs to the first floor landing. The Geoconsult office reception is on the right.